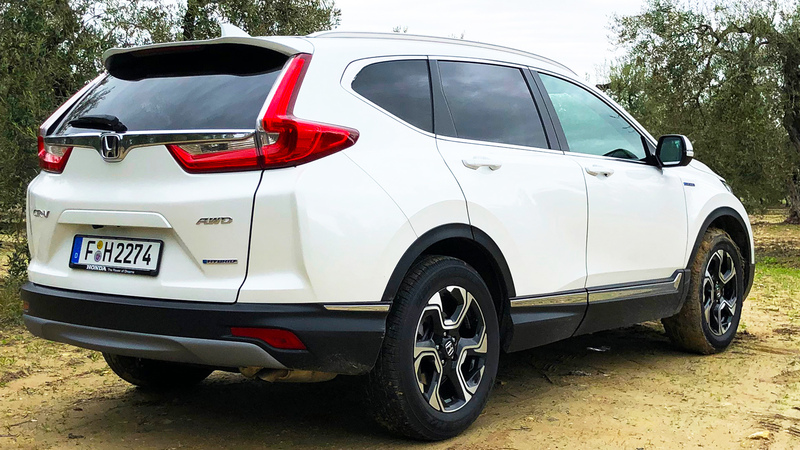 The Honda CR-V Hybrid is Honda’s first SUV with a hybrid drive. 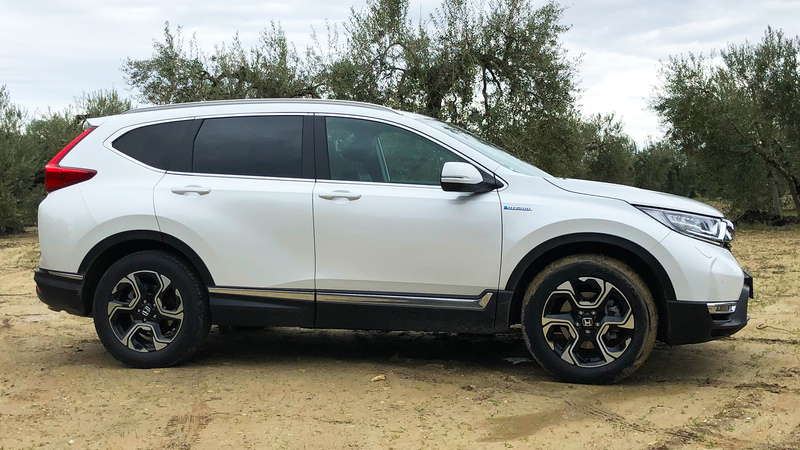 The hybrid variant of the fifth generation of the compact SUV offers the same, generous space as the combustion variants but a more economical drive. 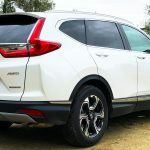 In addition it is very well equipped and works at a low noise level. 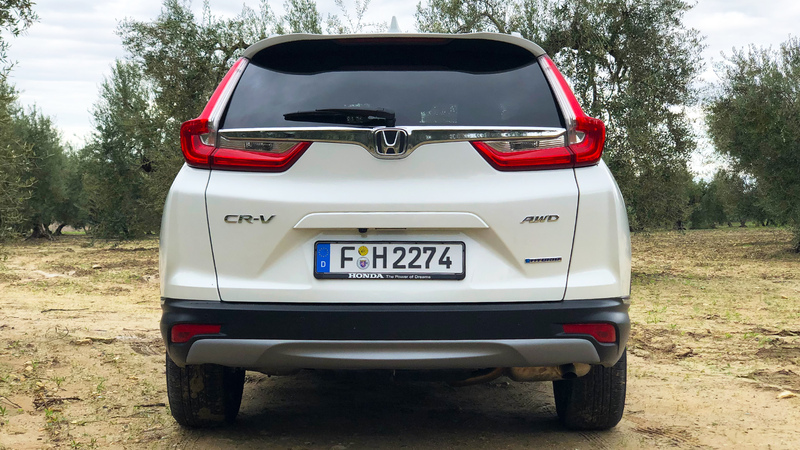 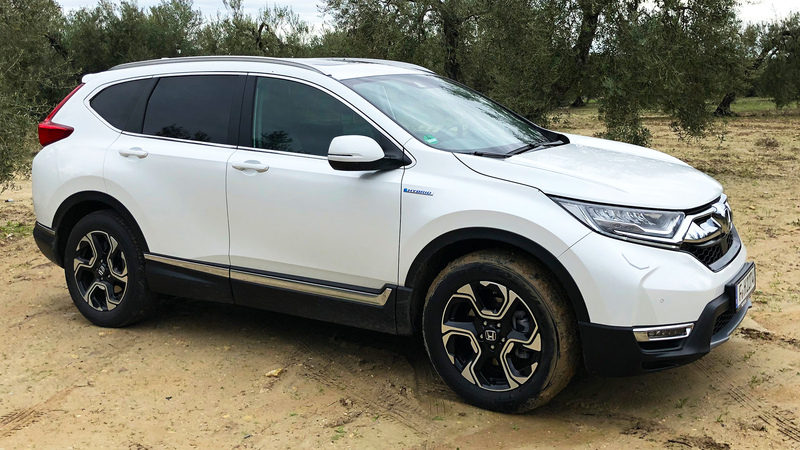 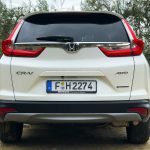 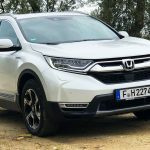 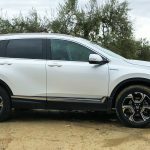 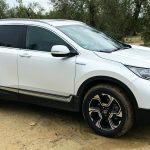 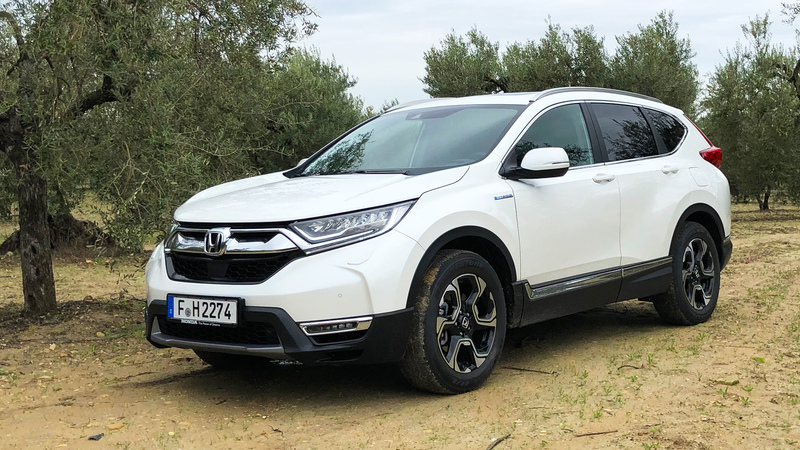 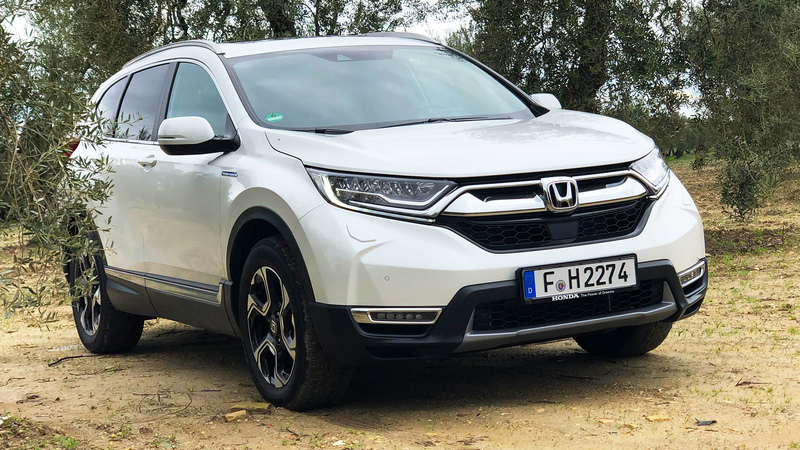 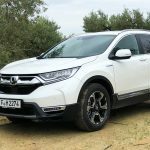 How the CR-V drives as a hybrid and what else it has to offer I explain in my driving report of the Honda CR-V 2.0-liter i-VTEC hybrid with all-wheel drive.